Refresh your guests with a large 20 litre capacity Caterlite manual fill water boiler, which combines convenience and simplicity in its design. 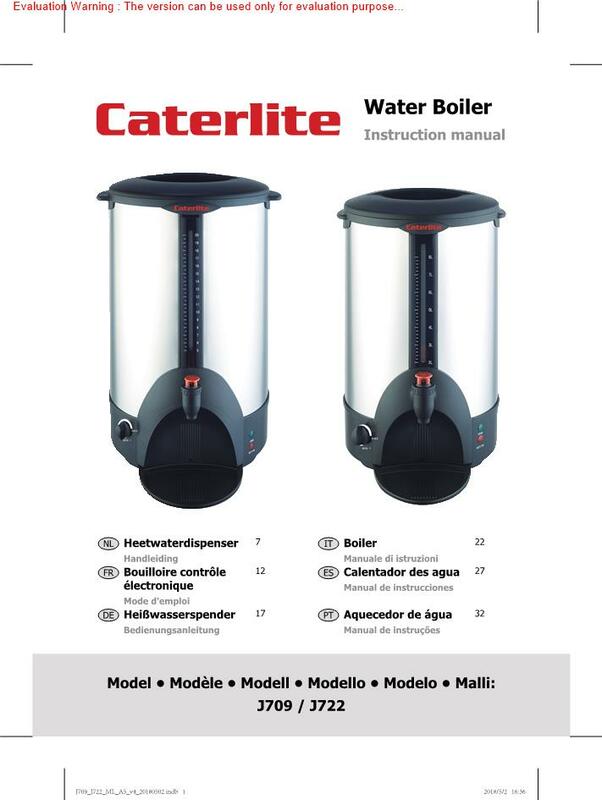 Featuring easy to use controls and stainless steel twin walled construction, the Caterlite water boiler is effortless to fill, operate and clean. The tea urn also offers the convenience of not having to be plumbed in, so its perfect for light duty mobile catering or for being used in areas without an easily accessible mains water supply. 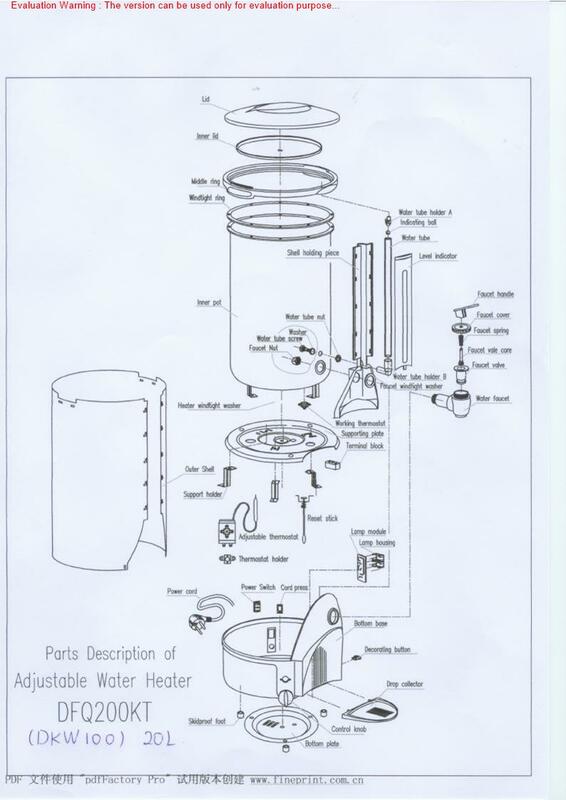 For convenience, the urn also features a water level meter and an automatic boil dry safety cut-off, which is easily reset using the handy base mounted button.